be useful to anyone that understands what it’s saying. 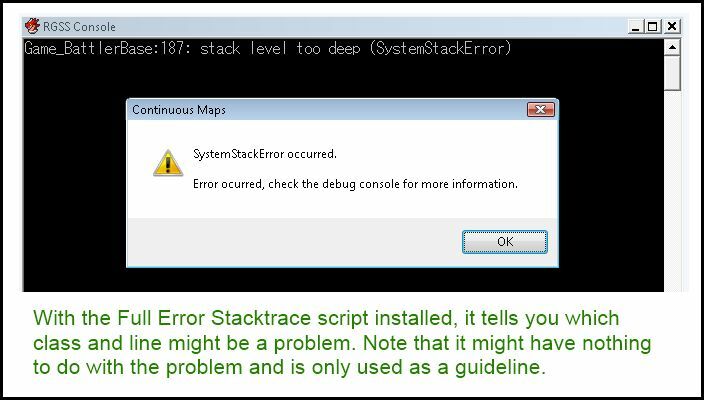 It is highly recommended for anyone running into SystemStackError exceptions and is not sure what to do. You may want to use the Full Error Stacktrace as well. 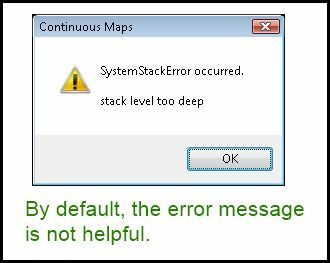 You will use this script only when you encounter a SystemStackError exception. assumes the default value specified in the configuration below. 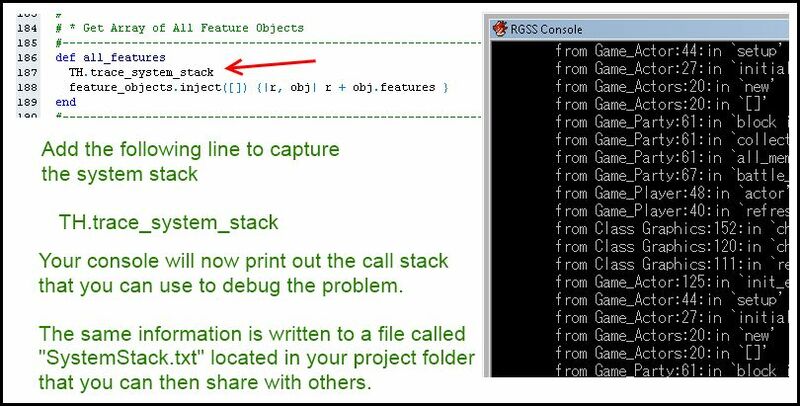 We start by running into a SystemStackError without any special debugging scripts. Now we add the debug method above the line that was reported, and now we get a proper stacktrace. You can use this information to help identify exactly what is causing the issue.